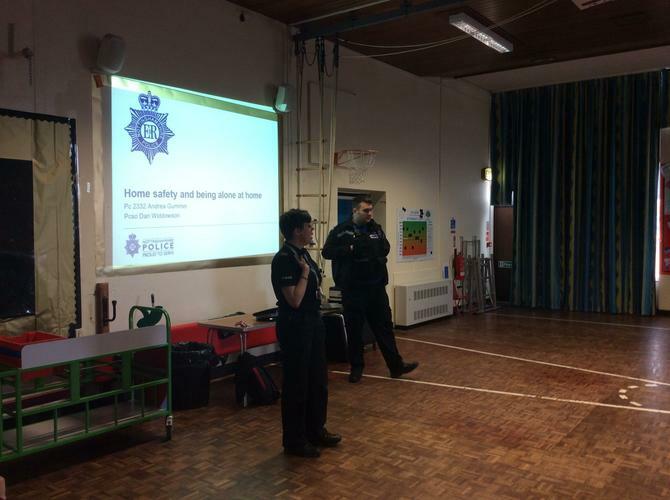 Today, PC Andrea Gummer and PCSO Dan Widdowson visited Southglade Primary School to deliver an assembly on safety outside of school. The children were told lots of important information about how to stay safe in lots of different situations and scenarios. Thank-you to Mrs Rowlett for organising this special assembly and to our special visitors Andrea and Dan.